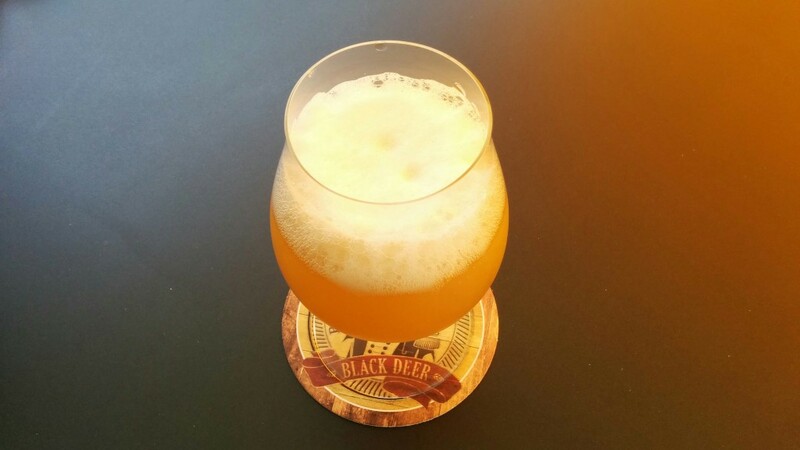 Common Archives - Black Deer Brewing Co.
…for a cheerful evening with family & friends tonight! 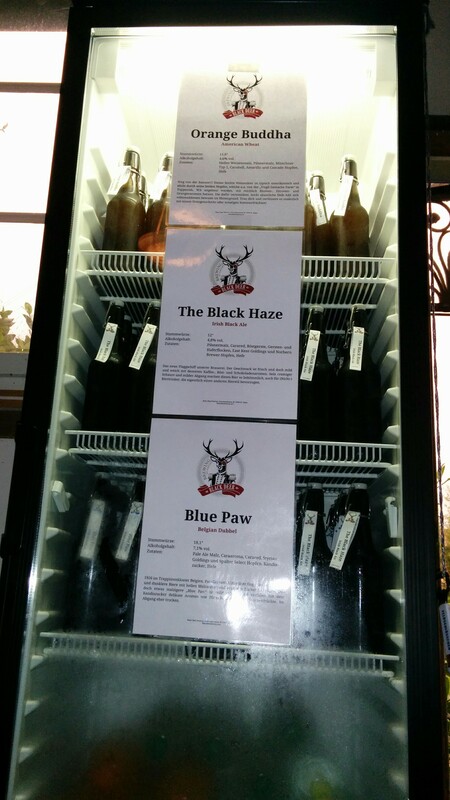 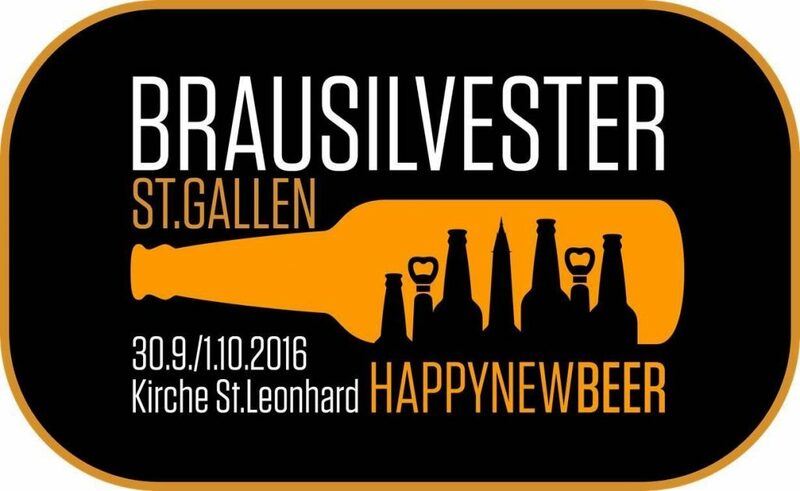 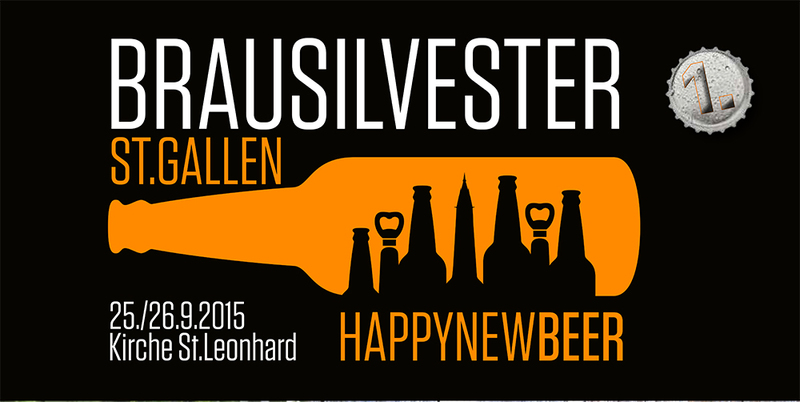 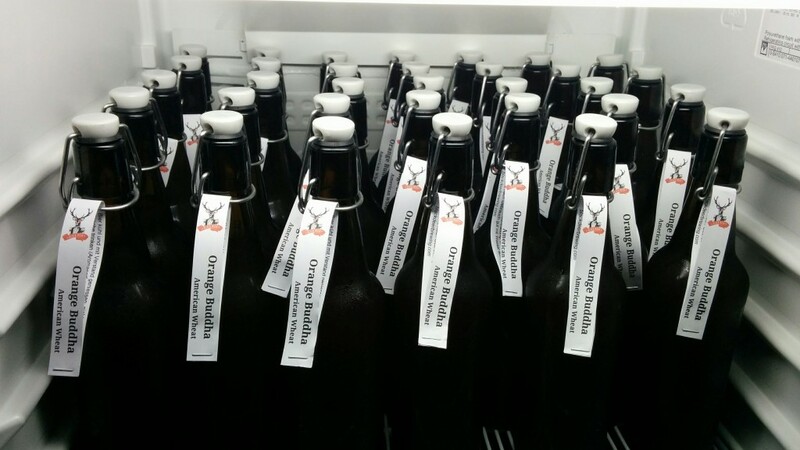 We have brewed the famous “Black Haze”, a Belgian Dubbel “Blue Paw” and an American Wheat named “Orange Buddha”. 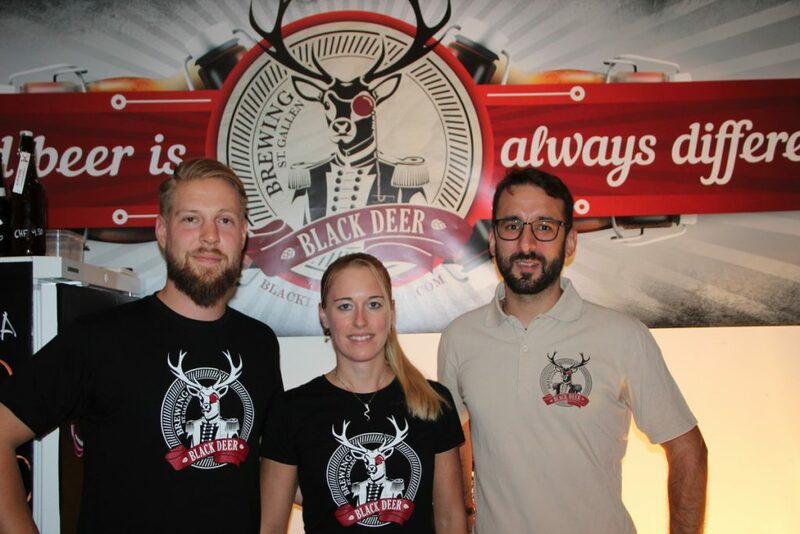 Thank you so much Marcel for brewing with BDB and have a very good journey!